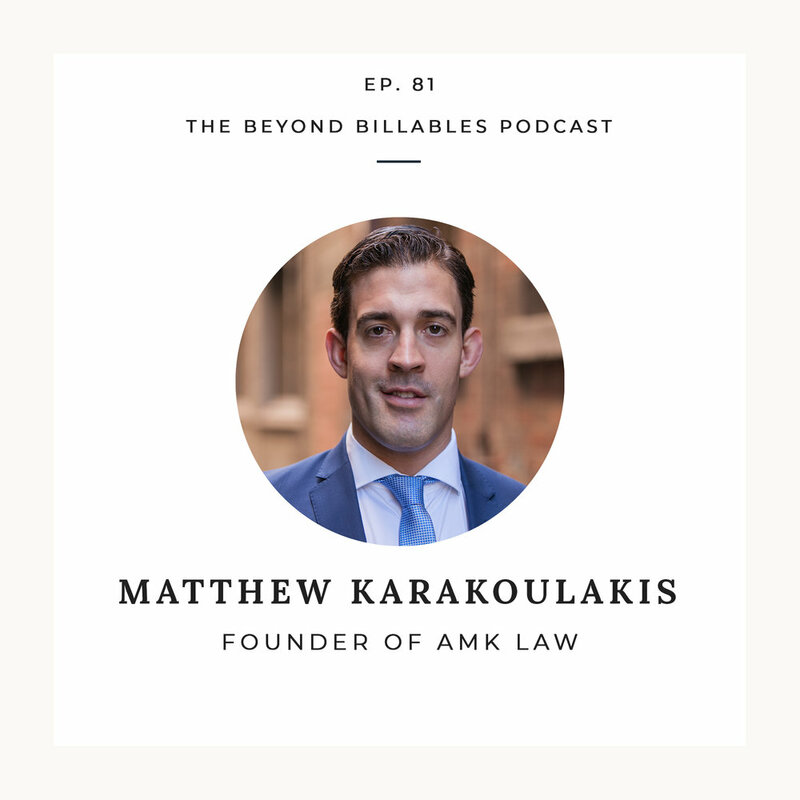 This week on the show I had the absolute privilege of interviewing Matthew Karakoulakis, founder of AMK Law in Melbourne. As well as being the founder of AMK, a proud indigenous man who serves his community and an outstanding lawyer, Matthew and I are Brazilian Jiu Jitsu brothers! We had a great chat about Matthew's journey in all facets of his life, his drive to help his community and how his journey in martial arts has made him a better lawyer. Matthew shared about the ups and downs very honestly and I am sure many people will get a lot out of this interview. Personally I love his drive and the practical ways he goes about empowering other indigenous business owners and trying to be an example for others. His learnings from his Jiu Jitsu journey are very similar to mine and I really love the way he has reflected on the ups and downs of BJJ and how that has helped in his career. Before starting AMK Law, Matthew worked in major firms and organisations including Clayton Utz, HWL Ebsworth, and ASIC. As a result, he is very well-equipped to deal with matters of any size and complexity, working with a broad range of clients, from small and medium enterprises through to large Australian corporations, including Indigenous organisations and Government bodies.